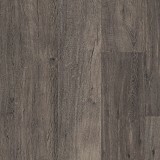 Explore Karndean Loose Lay Longboard Collection Luxury Vinyl Flooring styles! 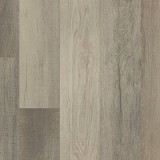 Buy Karndean Loose Lay Longboard Collection Luxury Vinyl Today and Save! 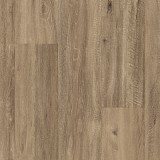 Karndean Design Flooring has a large selection of naturally inspired Luxury Vinyl patterns, colors, and textures to choose from! 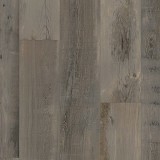 LooseLay Longboard gives you intricate designs and durability in a format that can be installed quickly and easily in any space. 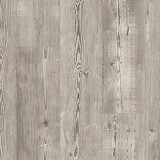 Featuring enhanced acoustic properties, an IIC rating of 56, and excellent environmental credentials, LooseLay Longboard is the perfect choice for a wide variety of installations.Its planks are 42% longer than standard LooseLay, facilitating even faster installation times. 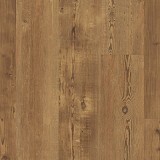 LooseLay Longboard can be laid over most existing hard floors and doesn't require glue in most installations. 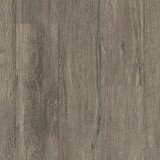 What's more, it can be installed on subfloors with an RH of up to 95%.It's friction grip backing secures the floor firmly in place, making it a preferred alternative to carpet tiles and other hardwood flooring products. 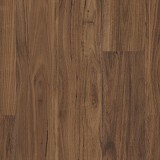 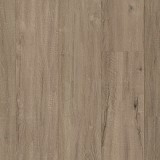 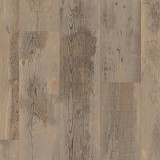 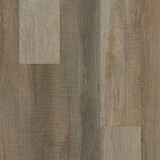 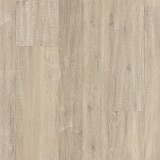 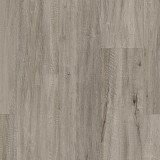 Buy Karndean Luxury Vinyl Flooring Loose Lay Longboard Collection today at ACWG for 30-60% savings! 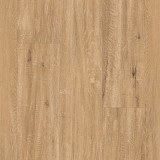 Karndean LooseLay Longboard will features contemporary wood designs, each inspired by authentic European, American and Australian woods including pine, walnut and spotted gum, to name but a few. 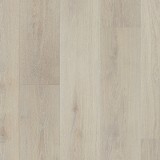 Joining our popular Karndean LooseLay range, LooseLay Longboard introduces a 1500mm x 250mm plank format with a 0.55mm wear layer and 4.5mm thickness. 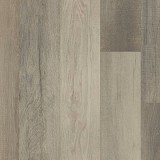 The Karndean LooseLay Longboard collection also features block colourways, giving homeowners the ability to contrast bright colors against wood and stone for added visual interest in residential spaces.The Karndean Looselay Longboard plank collection increases the length of the planks by nearly 18 inches! 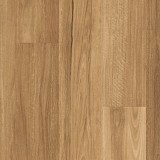 The width stays the same at 9.84″ but the length will go to 59″. 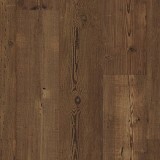 In a large room or space, this will make a dramatic difference and look very impressive.